This in-depth book about dyslexia, and how it feels to have to deal with the problems it presents, shows the reader what it is to have this particular condition. 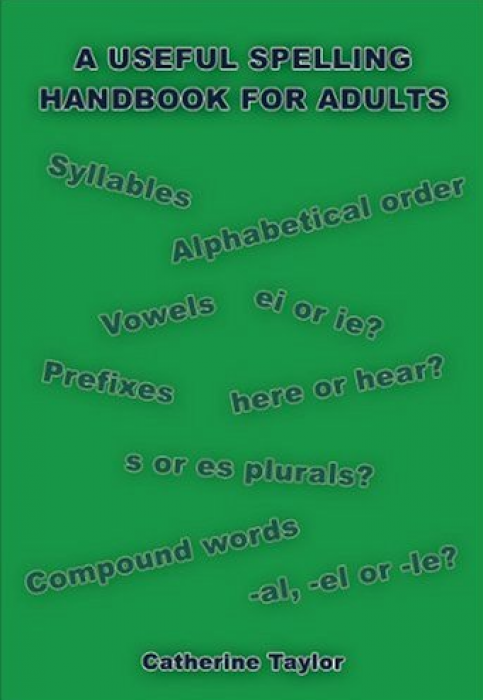 The author, Catherine Taylor, has invented an alternative alphabet, which shows just how difficult it can be for dyslexia sufferers to read and spell.The handbook is intended to bring an alternative solution and understanding for a wide range of people interested in, affected by, or in close connection with dyslexia. It helps the reader to have a fuller awareness of the problem and gives solutions which are viable and logical, thus opening a new doorway of hope and discovery.